Before Woody and Soon-Yi there was Gloria and Anthony. 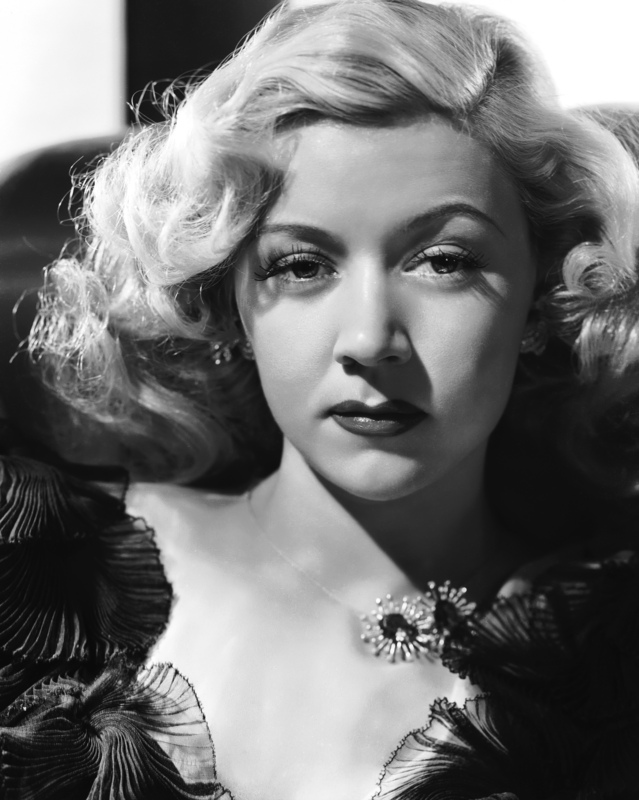 In June 1948, the day after that she divorced her first husband, actress Gloria Grahame (1923 – 1981) wed director Nicholas Ray. The marriage was troubled right from the start and ended when Ray walked in on Grahame while she was in bed with another man. 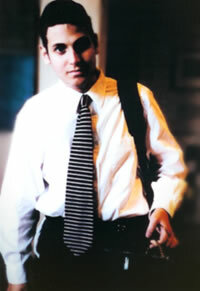 He was 13-year-old Anthony Ray, Nick’s son from a previous marriage.